Starting out today, I'll be completely honest with you. This is not a special Disney discount code or a trick to capture a special "pin-code" or even a limited time offer discount. 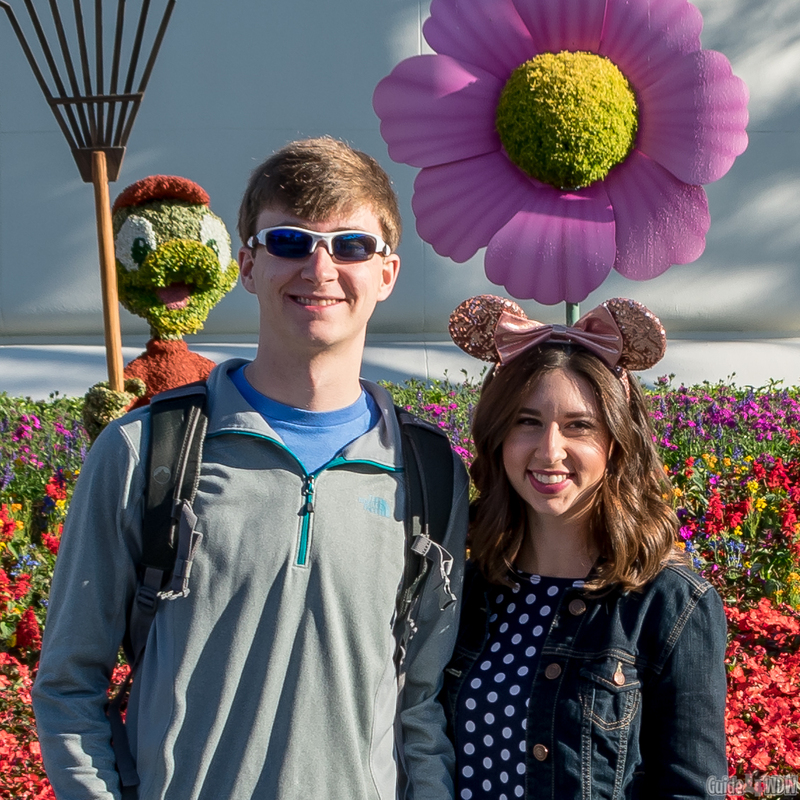 Well, actually in some ways, the 27% discount we received on our next booked Disney vacation was slightly time sensitive, but I'll share how we got around that in one simple way. Long story made short, good Disney World discounts are hard to come by these days and, with the rising costs, finding ways to get back to the parks at a cheaper rate is incredibly important to so many of us. While many of you may have heard of the discount we're sharing today, I was shocked by this individual scenario and rather than focusing on the discount itself, I wanted to share our experience and how much money it actually saved us. We have the numbers and we will share the real world numbers. Also worth mentioning is that these are real numbers that you can find on Disney's site as of Sunday, May 20th, 2018. Lastly, I would be out of place if I didn't tell you "your results may very" as unfortunate and cliche as that sounds. The key to this article to me is not to say "Hey, look what we got!" but rather to be real with you all about the discount. As always, nobody pays us to say these things, we aren't given "special discounts" by Disney as media (contrary to popular belief - believe me... Disney hardly acknowledges we exist at this point lol), and as always this is a pretty raw and unfiltered expression of our thoughts. This is likely what you all came for, but believe it or not we saved 27% on a "bounceback" offer. Typically, that is an extremely common discount if you take the time to seek it out during your trip, but our situation was a bit different. For those of you who may not know, Disney offers what is called, as mentioned, "bounceback" discounts. 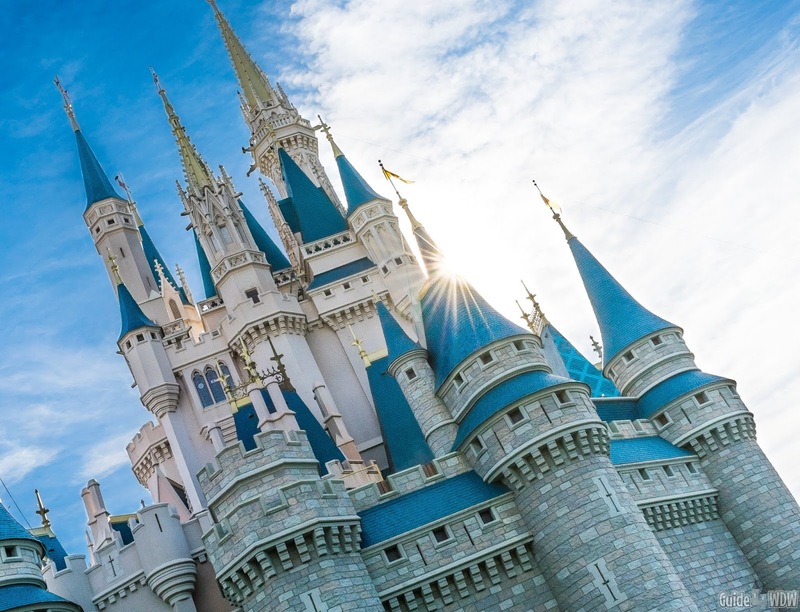 When you're on a Disney vacation, you'll occasionally find a card placed in your room with info about booking your next trip at a discounted rate. According to the info provided by the resort, you must book your next stay before you leave from your current stay. That's where the possible "limited time nature" of this offer (mentioned above) typically comes into play. Truth be told, that's the only way to guarantee your discount. The actual discount will vary by resort and resort category/type but the offer is nearly always available for at least some variety of dates if you can book your stay before you leave. From my experience, the easiest way to do this is to call from your resort phone and ask about the offer, even if the discount card does not appear in your room. At one time these cards were everywhere but they have appeared less and less frequently in recent years. Here's where our case gets a bit strange. We did recently return from a trip to the parks and a stay at Disney's Boardwalk Villas, but we did not book our trip before we left. Obviously, at that point we wouldn't typically qualify for the discount. At this point, we didn't think we had even the slightest chance of securing a bounce-back rate. 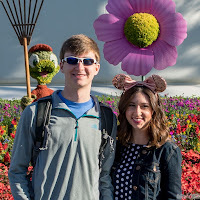 Instead of worrying too much about it, we decided to try and book under one of the discounted rates available for our dates of travel that were straight from Disney and available to everyone. Before we booked, a member of our travel party decided to call up Disney and ask about anything that could be tied to our name. In the past we've ran into free dining (a long time ago) and unique one time discounts long before this site was a reality. This particular call ended in a similar result. We inquired about any other discounts that may be available, and were shocked when, after a few minutes on hold, they offered up a discount that took a Boulder Ridge Villa at Wilderness Lodge from a price that was well out of reach for our finances down to a cost that was far less than the rate quoted to us for Saratoga Springs on Disney's website. This is one of many reasons I recommend calling to book your stay or talking with our recommended travel agency. As always, it helps us out when you book through them and we appreciate your support, just tell them Guide4WDW sent you! either way, you may be surprised at the discounts you can get or what a real person can find for you opposed to booking online. As you may have noticed, I didnt call the discount a bounceback offer at this point, because honestly they didn't even tell us that was the offer they booked the discount under. Considering this was 2 months after we checked out of our resort, which they knew, the thought of it being that discount never crossed our minds. It wasn't until we made a rookie mistake and forgot to pay our deposit after holding the reservation and losing our entire reservation, that we found out the rate we were booked under originally. See.... even those of us who have been doing this for years miss something every once in a while.... To rectify our classic oversight mistake, we called in desperation to try to get the reservation back. Thankfully we got to talk to a supervisor who was incredibly nice about the issue and who told us that they had went ahead and originally booked us under a "bounceback" offer. It was a stellar recovery for our mistake in the end result but just goes to show that Disney can still be very accommodating if you go about things a bit more creatively than you may originally think to. If you think it's been too long since your last stay to try this, give it a shot anyway, the worst they can do is say "no." You've got nothing to lose but a few minutes of your time! All of this could be made up without real numbers and proof of concept, so here's the breakdown of our savings. We booked a discounted room at the Boulder Ridge Villas in a one bedroom villa. The cost for that room was $5047 originally for a 6 night stay. Keep in mind, every rate you see here is a part of a package we booked with a 2 day ticket included for 4 guests. After the discount was applied, the cost dropped to $3697 for an overall cost difference of over $1000 dollars and a legitimate 27% discount! Its not an "up to 30% off discount," those are real numbers and real world results. If that's not a good discount, I'm not entirely sure what is. Perhaps the best part about these offers is that they apply to the exact same cancelation policy as any other Disney reservation. So, in essence, you could book your stay and hold your stay for a $200 deposit for your package or one nights stay for a stand alone room booking that will be refundable if you decide to cancel more than 30 days out from your travel dates. Also worth noting is that this offer does not prohibit you from utilizing future offers that debut if they are better than your currently booked discount. The offers cannot be combined or layered though. It's a one or the other type of decision. 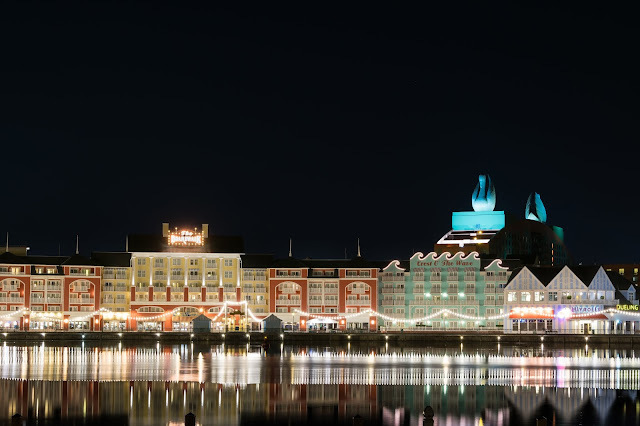 With all of that being considered, first - never hesitate to ask about other discounts you may be eligible for, and second - if you can generally pick dates for your next stay, book a second stay for the future during your Walt Disney World resort stay. If you have to change your dates, you can typically take the bounceback rate to your next set of dates, assuming it's not a drastic change. if all else fails, simply cancel your reservation and you've lost nothing if you do it early enough before your next trip. I know this isn't the ideal discount we all hope for, but it was a surprise nonetheless and something that I thought I would pass some info on to you all about for future bookings. As always, these are simply my tips and what may work for me, may not work for you and your vacation planning style. I share this because it's real results. It's not a sugar coated TV commercial, and you know we only share what has been tried and proven. 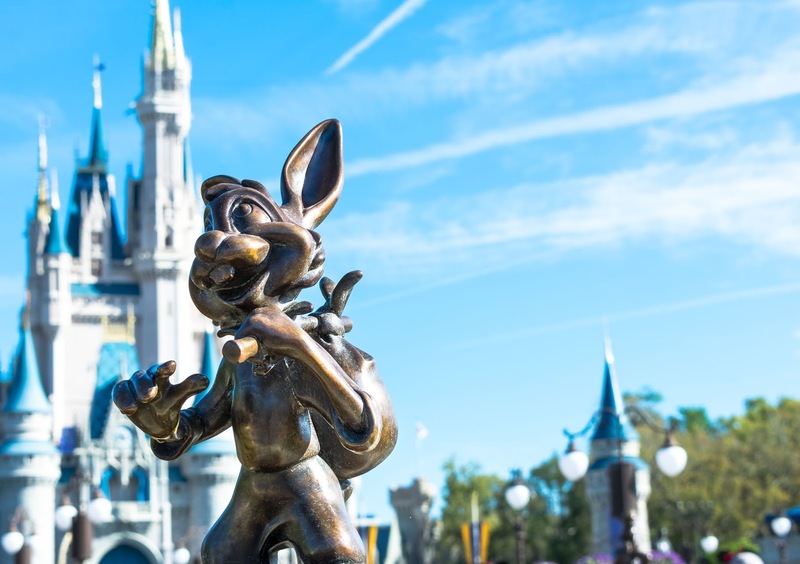 If you're looking for more info like this, and you're an annual passholder check out our tips on "ticket bridging" in our Disney Annual Pass: When Is It Worth The Money? post. As always, I truly appreciate you taking the time out of your day to spend a few moments with us. Your time is an incredibly valuable resource and one that there's never quite enough of in this day and age, so we honestly and truly appreciate you spending a few minutes here with us. We're coming up on 1 million page views across the sites history and that is truly a mind blowing number to me and something I never thought I would ever see when this website project began. We're not the biggest site, but if you told me back in 2016 that I would have made the friends I have made through this endeavor, I would have never believed you but I wouldn't have it any other way. Thanks for being here!